Acecook Vietnam has launched several new instant noodle products including Shake Me and Bistro. 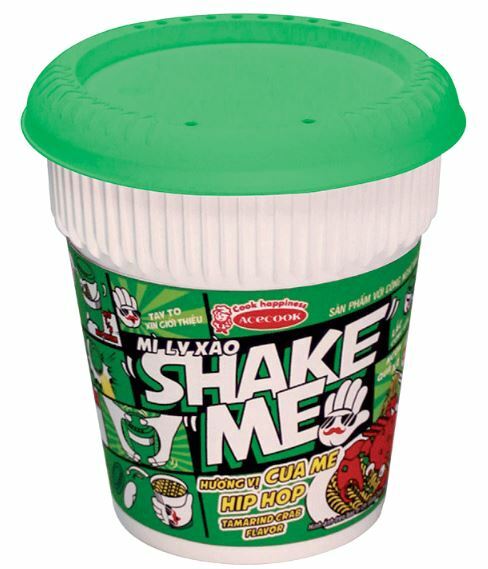 Shake Me is a dry cup noodle available in kimchi and crab tamarind flavours. 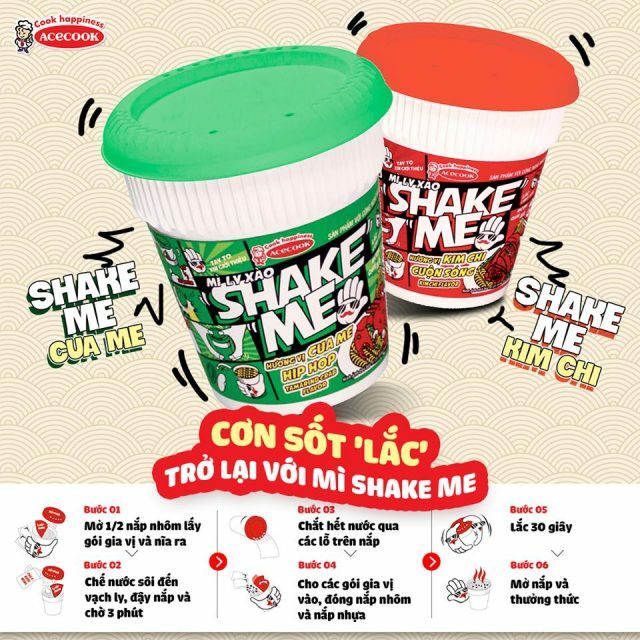 The unique thing about Shake Me is once the hot water is drained out of the hole, consumers are told to add the seasoning into the cup and shake for 30 seconds before opening the lid and enjoy the noodle. The shaking ritual adds an element of fun to the eating process. 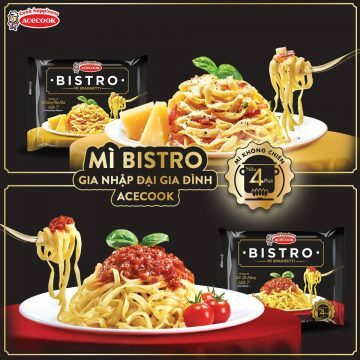 Acecook has also recently unveiled Bistro, an instant spaghetti noodle in bowl and pack. The noodle, which is available in minced meat and seafood pizza, is described as a European restaurant style pasta. 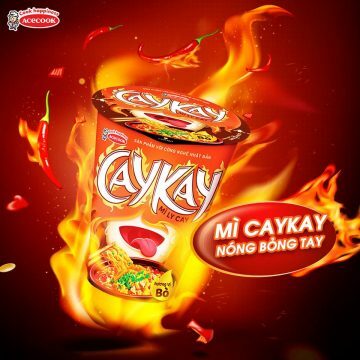 The new Acecook Caykay is a spicy cup noodle for those who want to challenge their taste bud. 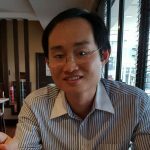 Super spicy noodle has become a rage in Southeast Asia sparked by the popularity of Samyang spicy noodle challenge. In Malaysia, affordable price, coupled with local flavour and the super fiery taste, has made the extra spicy Maggi Pedas Giler, launched in early 2018, emerging as a hot selling product.